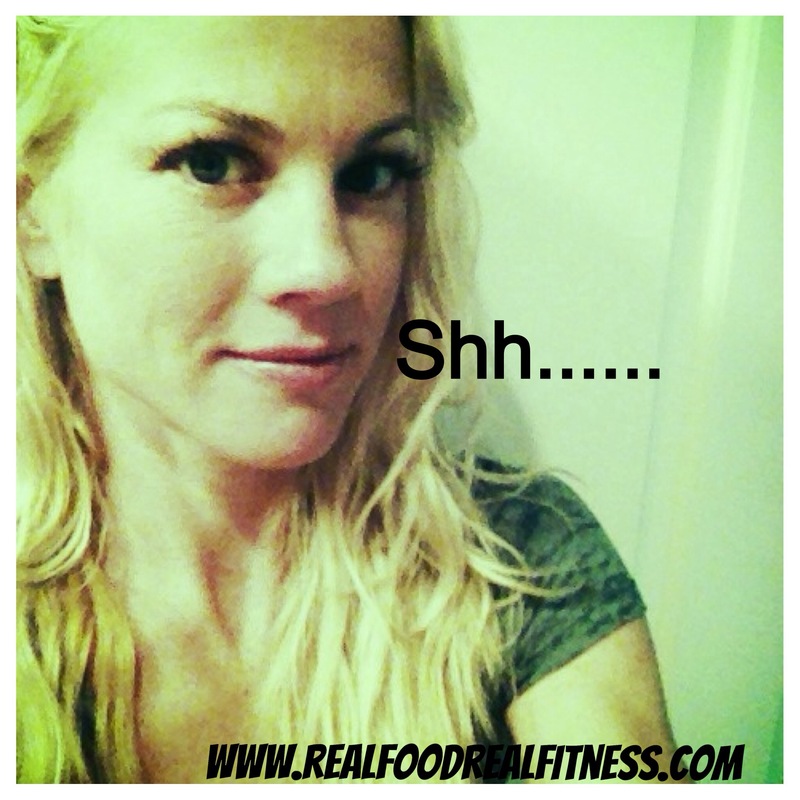 Shhh...I'll tell you a secret, I NEVER count calories, and here is why...... - Real Food. Real Fitness. Counting calorie diets never really made sense to me because they don’t teach you about REAL food or proper nutrition. They tell you to eat a certain bread over another because its less calories or will add up to less points. But these diets do not teach that most of today’s “breads” are processed foods and should be avoided. They don’t teach that grains contain phytic acid which binds to minerals in the body like zinc and iron. These minerals then will not get absorbed in the intestine, leading to mineral deficiencies. Grains need to be properly soaked and prepared for the body to be able to digest them. Calorie counting diets may swap out one salad dressing for another but do not teach that most commercial salad dressings no matter what the calorie count contain dangerous chemicals/additives and processed oils. When you eat this way, Your body becomes very efficient! Your body will actually go into fat burning mode instead of carb burning and you will continue to use and burn the right calories all day and night! Your appetite will decrease and your metabolism will increase. It is also very difficult to over eat REAL food. (Usually late night food cravings are for junk, not broccolli!) Having your body working for you efficiently takes the work off of you. 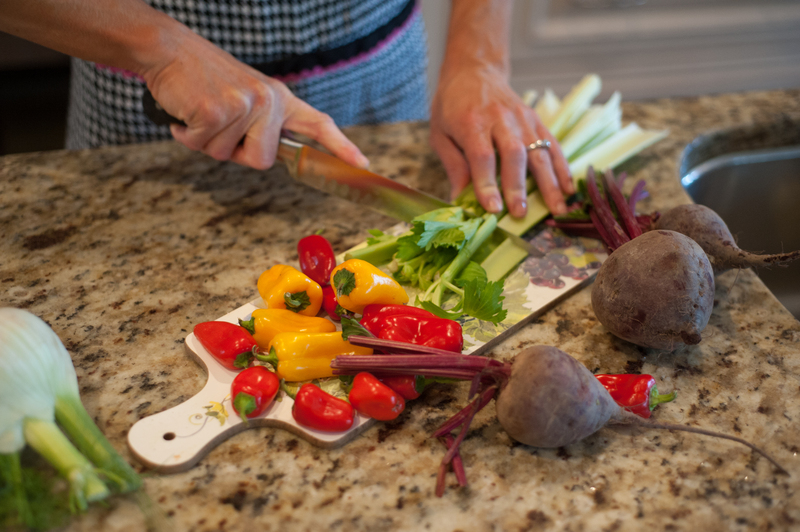 When you give your body REAL food vs. fake it knows what to do with it and gets to work. Cravings decrease. You will maintain good health and will not store excess fat. On the other hand fake food (processed) wreaks havoc on most all systems of the body and causes chaos in normal functions of digestion, absorption and assimilation leading to weight gain and chronic disease. Adding in exercise to a REAL food lifestyle will create a strong defined physique and yes it does burn up excess calories. But the most promising about exercise is that it improves your insulin metabolism. Insulin is a master hormone that influences many other critical cellular functions. Exercise RIGHT by not doing the same repetitive thing every day. Do what you enjoy but include intervals of high and low intensity and some weight training too and try to get outside! For me keeping lean before I learned about eating REAL food and a primal diet / lifestyle was a daily effort. Today as long as I stick to primal eating (aka REAL food our ancestors ate before tainted by modern American diet) I don’t flunctuate in weight. I don’t eat less I just eat the RIGHT foods. I avoid processed food/grains, trans-fat, rancid oils, soy, CAFO meat (confined animal eating operations), fat free dairy, and massive amounts of sugar. Its that simple! If you can grasp the concept of a paleo/ primal lifestyle of eating and moving the way our hunter-gatherer ancestors did your body will change. You will not need to count calories or the numbers on the scale, plus you allow your body the chance to get and stay HEALTHY. When you stray from the path designed by nature and GOD and follow the modern, processed food based diet you will pay for it not only by a lifetime of counting calories but with your own health. I want to also be realistic because you can’t always eat perfect 100% of the time. I do like to live by the 80/20 rule. You have to live a little and I get that totally! 80% of the time I eat REAL, CLEAN, PRIMAL/PALEO based diet. That leaves 20% to a few splurges. For me usually means 1 meal out on the weekend with my husband for date night and a few glasses of my favorite Red Wine. Also maybe a small ice cream during the week if we take the kids on a hot day. As long as I mostly follow a REAL food diet I can do this and still remain lean and healthy. I also like to take “unhealthy” foods and make healthier versions. An example of this would be to make my own home fries with organic potatoes , celtic sea salt, and coconut oil or ghee and bake.